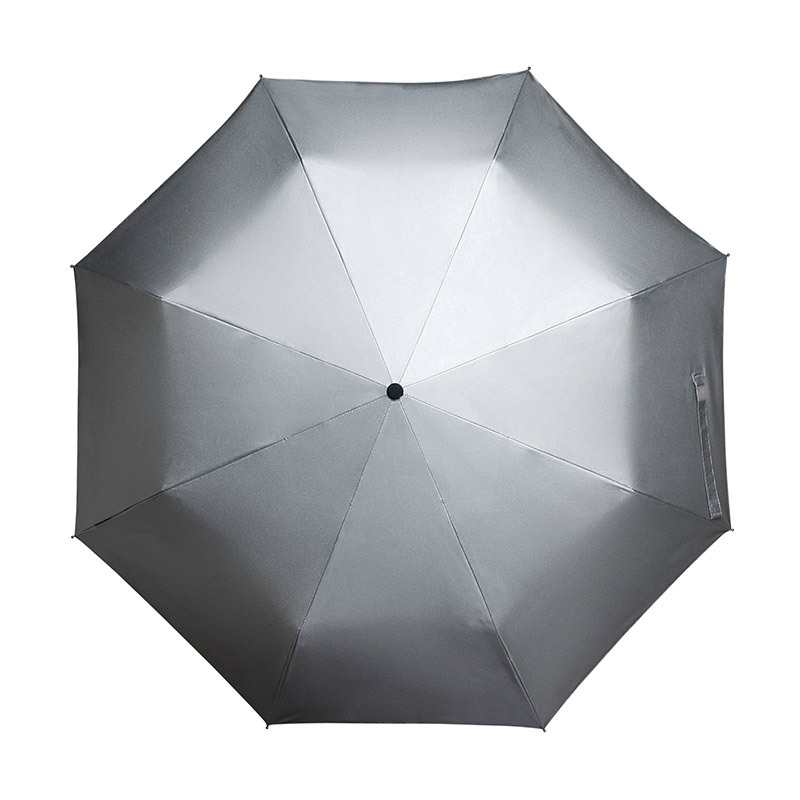 View basket “Silver Stealth Bomber Windproof Compact Umbrella” has been added to your basket. 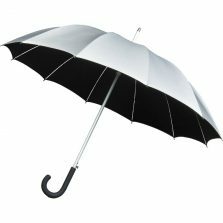 The fabric used on this compact UV travel umbrella has been rated UPF50+ in accordance with the international standard EN 13758-1:2001. 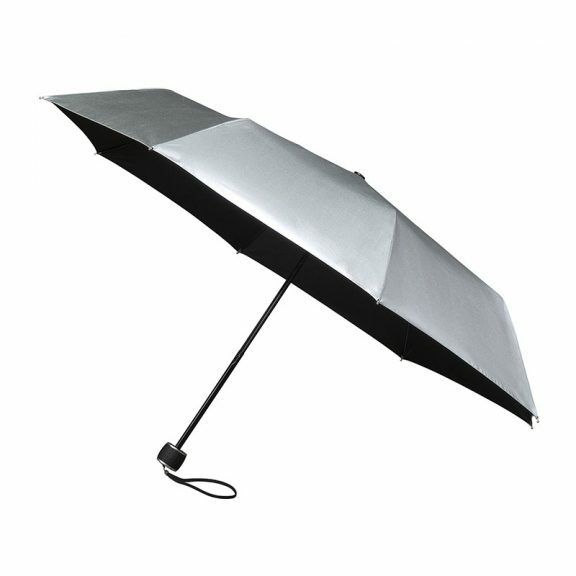 The silver coating on the outside of this compact UV travel umbrella blocks and reflects direct sunlight away. The non-reflective black underlining stops indirect UV. For example; those rays, which bounce back up from the ground from being concentrated onto your upper body and face. This smart folding UV travel umbrella has a dimpled matt black rubber handle and matching inner canopy and wrist strap. 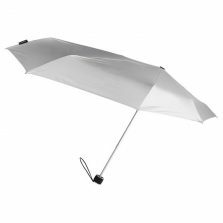 The MiniMax Silver UV travel umbrella measures just 24 cm / 10″ long when closed, but opens to 57 cm / 22″ long and provides a canopy span of around 98 cm / 38.5″. Weight, according to my super duper digital scales is 304g, (but as it has never been officially certified by governments weight calibration man) we had better add “approx.” to that. 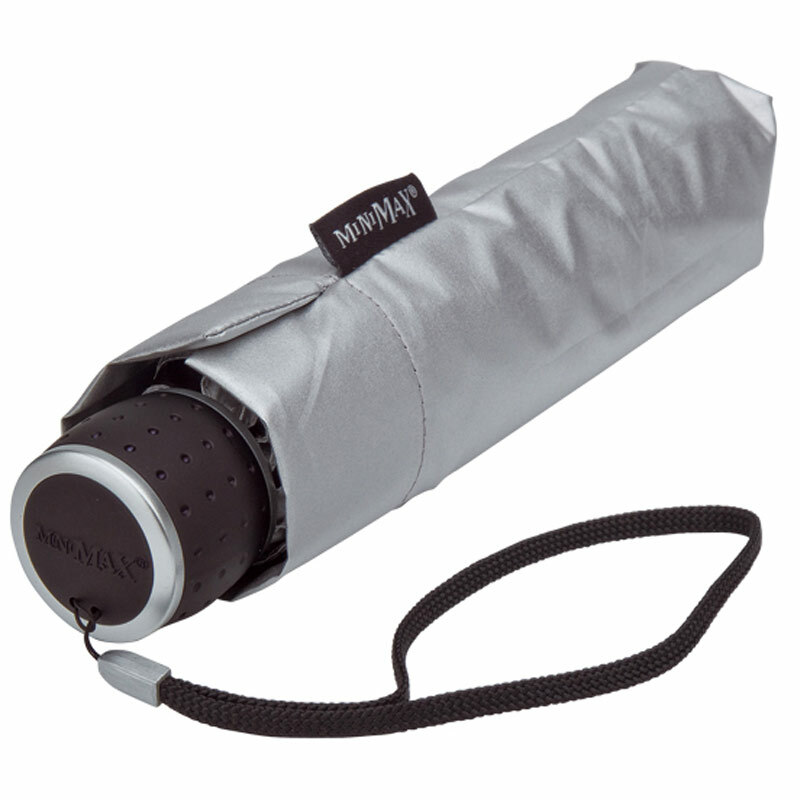 A great value UV travel umbrella is equally effective in the rain as it is in the sun and comes with a smart matching and compact silver storage sleeve. 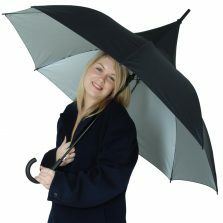 Perfect for both sun or rain, this could be the only umbrella you’ll ever need, convenient, keep one in your bag, glove box or pocket. Not the umbrella for you? 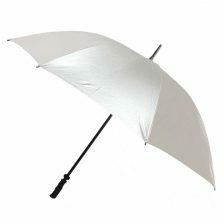 Check out the rest of our range of quality sun umbrellas! I haven’t used it yet but it will certainly shade me from the sun. It’s a sturdy item so hopefully will serve me well. Just a bit heavy. very fast delivery, product appears very good. 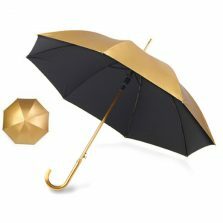 Really useful umbrella, great service and arrived quickly. 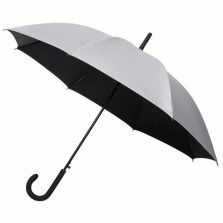 Price very competitive for this umbrella and others too.